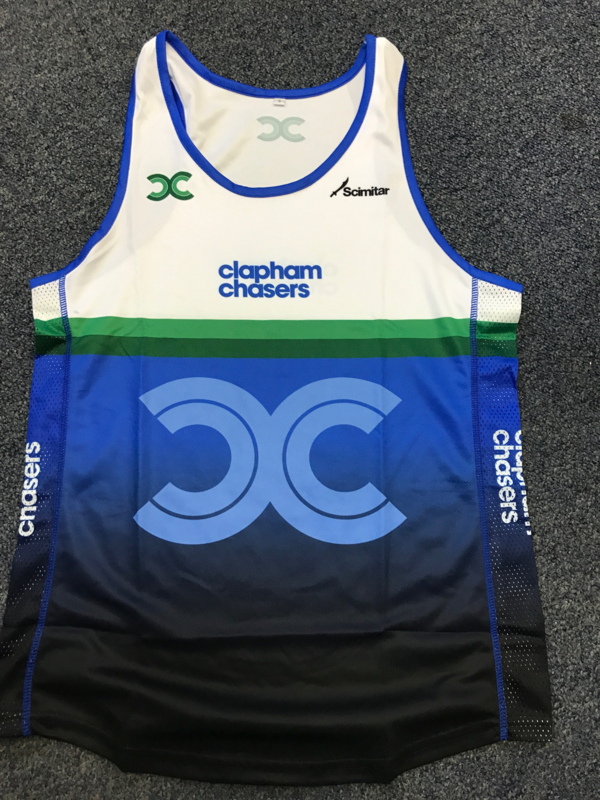 Clapham Chasers have introduced a new kit supplier (same design) to offer members stocked running vests and cycling jerseys at a lower price than our current supplier. You can still order from the existing supplier (Champion System) via the same order process as before. 5. With Paypal you can pay via your Paypal account or checkout as a guest and pay with your Debit or Credit card. Any failed payment issues will need to be sorted between you and Paypal as we have no control over this. 6. Please see the 2017 Scimitar Size Guide.pdf. If you need to change the size when you pick up your kit it will be possible but please try to order correctly to minimise the impact on Runners Need. Thanks. 7. This is not a shopping basket. If you need to purchase more than one item you need to do multiple transactions and print each one please. 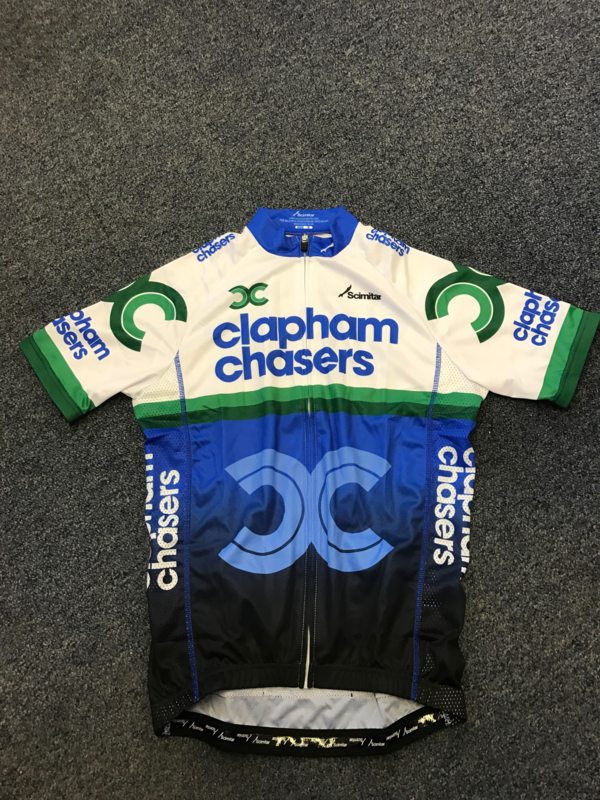 Only the Clapham Junction Branch has stock of our kit and they have no means to take money on our behalf so please make sure you purchase in advance and take the confirmation email with you. You will only get your kit by exchanging the confirmation for the item purchased.